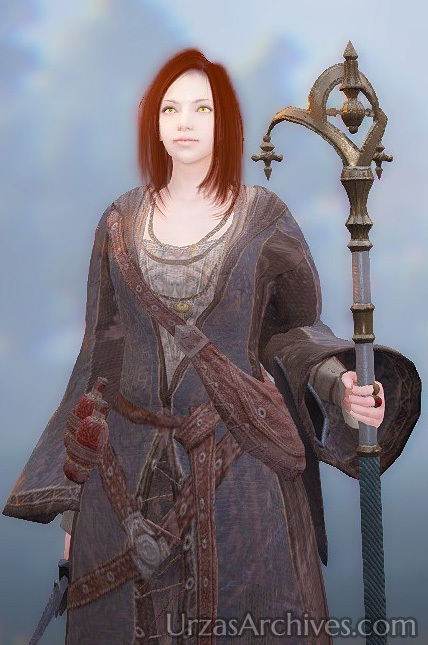 Boss Hunting in Black Desert Online is one of the best options to increase your overall combat power or your wealth. Thanks to Boss Timers and Boss Communities, the hunt has become pretty easy for everybody. Yet, on the downside of that Field Bosses like Dim Tree Spirit or Bheg day within a few minutes and not even Kzarka or Karanda can withstand the sheer amount of people hunting them. As a result you either need to camp their spawn or stay very close to their actual locations. This is not only painful but actually reduces the amount of progress you could do, in the time waiting, as you are bound to the area around Heidel. Well, there is an easy solution to that problem. One, or even multiple dedicated Boss alts which are basically logged out directly at the Bosses spawn locations. This way, your main character is able to farm e.g. Desert Fogans, while Kzarka could spawn any minute. The only thing you need to do is, to switch your character the moment one of the Bosses is spawning. While there are a lot of options to choose from as dedicated Boss alt, one of the available classes, thanks to a bugged/broken skill, cannot be caught by any of the other classes. Thanks to that, even with cheap gear and low AP, you are able to get into the highest loot brackets. Even tho there are rumors about a change in the loot distribution rules, Hunter’s Seals, Black Stones, and Gold Ingots are still based on your actual damage output. In addition to that, you definitely need to be in the Top40 if you want loot from a Field Boss (Dim Tree Spirit, Giant Mudster, Dhastard Bheg, and Red Nose) or the Top80 for loot from a World Boss (Kzarka, Karanda, Kutum, and Nouver). Regardless how you take it, more damage is never a bad idea. This guide will cover and explain the reason why a Witch and/or a Wizard is the best option for you to choose, if you are looking for a dedicated Boss alt. Why a Witch or a Wizard? As the Witch (I will just keep using Witch as of now but you can always include the Wizard as well) is the last class in Korea to get an awakening weapon, she has been buffed in order to compete against the classes that already got their awakening weapon. As glorious as Kakao is, they have implemented those balance patches into our version of Black Desert Online. As a result one of the less used skills – Multiple Magic Arrows – was severely buffed. What happens if you go overboard with the buff of a skill? Well, the skill is either being broken or becomes bugged. I like to call the current MMA (Multiple Magic Arrows) bugged and it the very reason your need just ~120 AP as a Witch to score the top loot. MMA is some kind of hybrid single target / AoE multi hit skill. My assumption is that if you just attack a single target those other multiple hits are added on a single target. As a result of that, the damage is completely broken. While this bug is rather strong and hasn’t been fixed until now, it just might be intended. This “bug” can easily be proven by checking your weapons durability. No other class can destroy their weapon as fast as a Witch. Being Level 51 you can easily rip 50 durability on a single Boss. If that wouldn’t be enough MMA is a 100% critical attack and does a back attack dealing even more damage if you attack your target from behind. In addition to MMA the Witch has one of the best PvE Iframes in the whole game. Further, used properly, a Witch does not need a single HP/MP potion regardless of the Boss you are fighting.